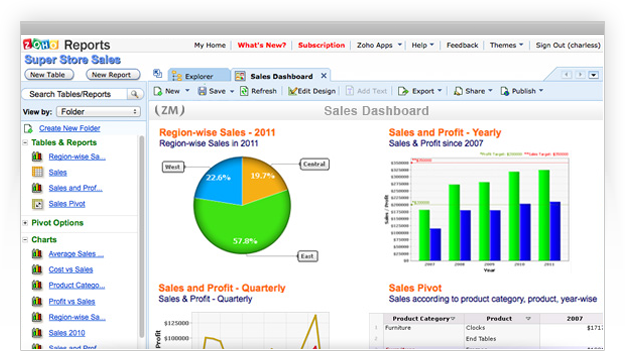 Zoho Reports is an application to create reports, tables and graphs with data from your business. 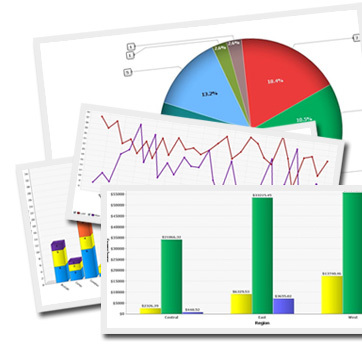 Business Intelligence is now accessible for SME. 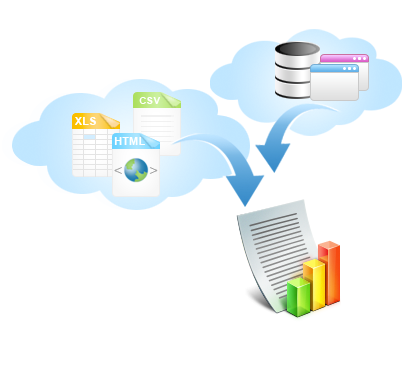 Information can be imported from Excel files or, like any Saas application, from your organization ERP. Once generated, reports can be shared with your colleagues or through a website. Try Zoho Reports for free!Leave us a message!Let us call you back! MZ Consultants is a Zoho Partner to help your company setting up this Business Intelligence solution and adapting it to your needs. We are present in France‘s Rhône Alpes region (Lyon, Grenoble, Chambéry, Annecy), in the Switzerland‘s Geneva area and in Mexico Distrito Federal (D.F.) zone.